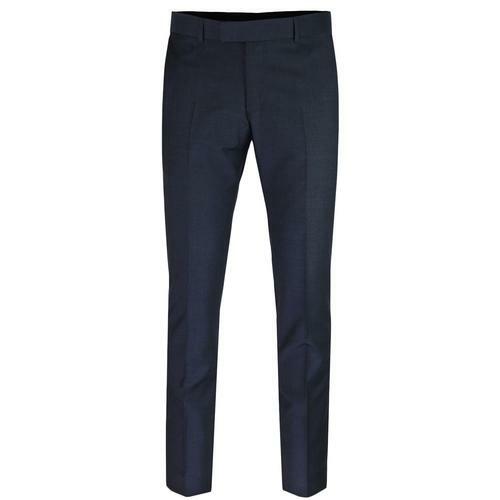 Madcap England 'Meadon' Sixties Mod Boating Stripe slim leg trousers. Featuring classic Mod frogmouth pockets to sides for that Vintage tailored look. Looking cool and catching a set from Georgie Fame and The Blue Flames down at the Flamingo Club - That's the image that these fab Retro Boating Stripe Trousers conjure up. 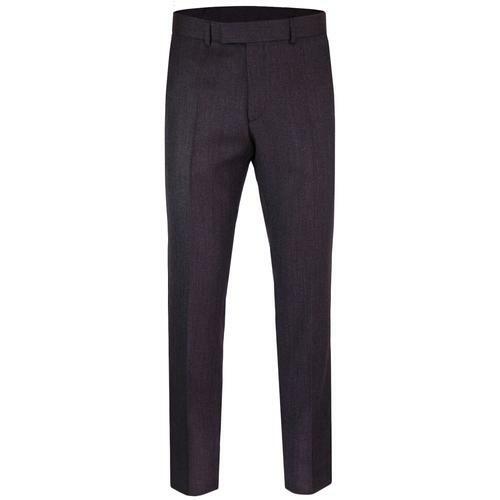 Super stylish Mod trousers with a genuine Dandy edge - 'Meadon' stripe trousers by Madcap England. 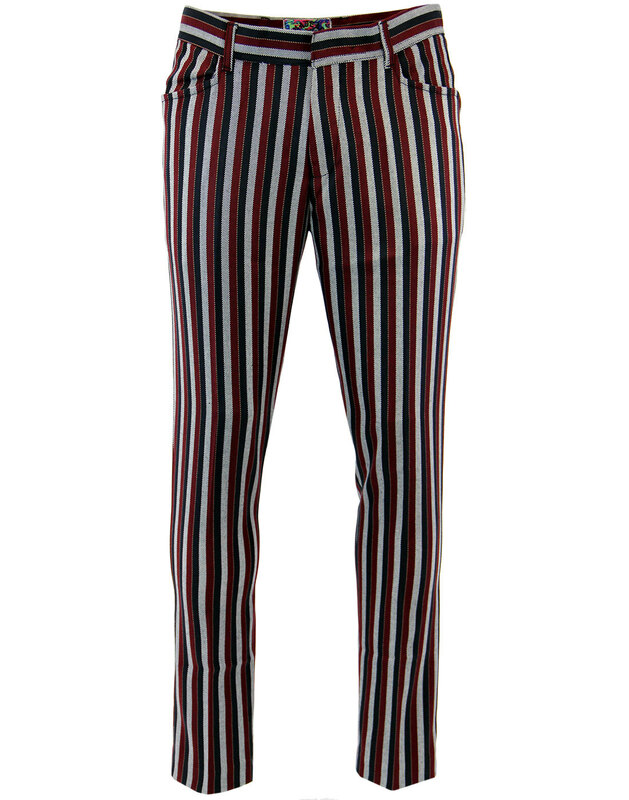 Madcap England 'Meadon' Men's 1960s Mod bordeaux red, navy and silver grey boating stripe trousers. Cool Retro diagonal fine stripe runs throughout adding a sublime texture. Classic Mod frogmouth pockets to the sides, two jetted pockets to the back. 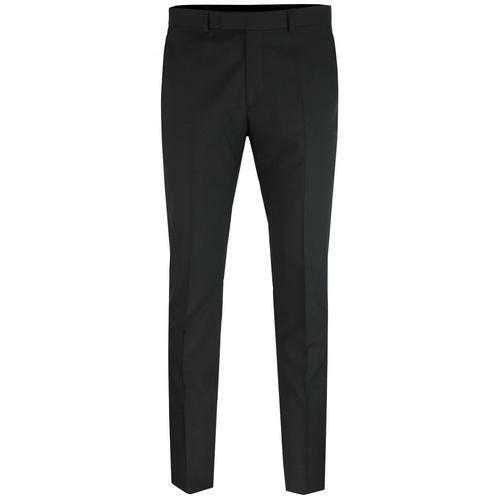 Slim cut trousers with clasp and button tab waistband. Traditional belt loops to waistband. 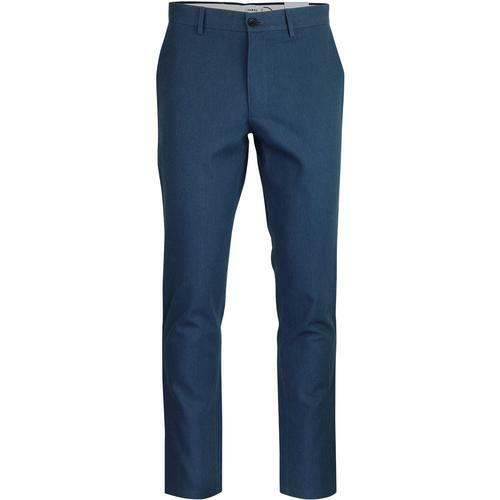 Striking and stand out Mod trousers, 'Meadon' by Madcap England. 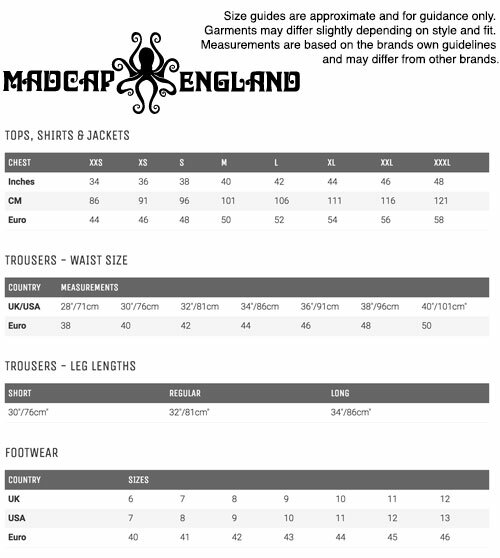 Key Points: Madcap England 'Meadon' boating stripe slim leg trousers with frogmouth pockets. SKU: MC267 Meadon Stripe Trousers.